Gerald Rydel Simpson, better known as A Guy Called Gerald was born in Moss Side, Manchester, England back in 1967 – and has been in the music industry for over 25 years now, and I ONLY JUST DISCOVERED HIM! Gerald and I come from the same part of England, (which makes me very proud to be a Mancunian!) and is best known for his work in the acid house scene of Madchester in the late 80’s. Considering the fact that G’s been going for quite a few years now, I came across one of his biggest tracks called Voodoo Ray (one of his first tracks) and it’s immense! Gerald played in The Haçienda back in 1988 – damn, if only I was born a few years earlier, I would’ve loved to have gotten the chance to go to Haç! He has over 10 studio albums and has even collaborated with Herbie Hancock!!! Anyways, I’d like to share this piece of gold with you all, hope you enjoy it, and long live Manchester and it’s music! Lenny Kravitz uploaded this video back in 2010 and I ONLY JUST DISCOVERED IT!!! He was having a drink on his hotel terrace, heard some music and crashed a choir gig! It’s stuff like this that makes us love artists more and more, down to earthiness is a MUST to become successful! Today is Dr. Dre’s 50th Birthday! Today is Dr. Dre’s 50th birthday, yes, you read correctly, DR. DRE IS 50!!! Dre born on this day back in 1965 in Compton, California is a record producer, rapper and entrepreneur. He’s worked with people such as Snoop Dogg, Eminem, 50 Cent, Kendrick Lamar, and more. – beats by Dr. Dre. – THE trendiest (very expensive) headphones on the market. Buuuuut, I must say, the sound on them is INSANE! – Acted in a few movies, such as Training Day (with Denzel Washington and Ethan Hawke). – Wrote the foundations of the hit Eminem song The Real Slim Shady, produced Eve and Gwen Stefani’s hit Let Me Blow Ya Mind, 50 Cent’s In Da Club and more. As a kid growing up in Manchester, England, I was surrounded by pop, r&b, hip hop, urban, dance-pop, house music. As you’ve probably gathered, my taste in music is very eclectic, from gospel, through to jazz, house, pop, to rock. So today I’ve decided to put a small playlist together, I’ve been listening to the following songs over the course of my morning and would like to share my state of mind with you all. I know there are LOADS of songs that are missing, but if I were to put ALL the songs that marked my life in the 90’s, you’d be here for days on end! 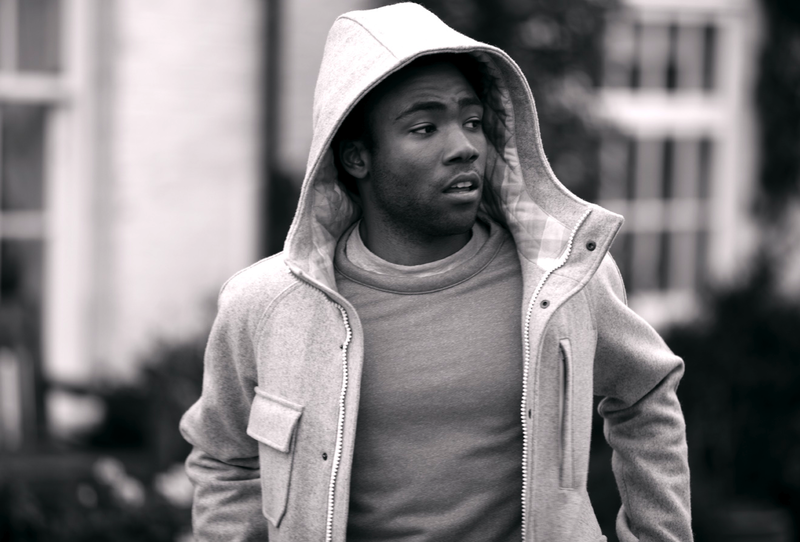 Donald Glover, better known as Childish Gambino is an actor, producer, rapper, writer, singer, comedian; basically, the whole works. Sweatpants came out months ago, but I saw the video for the first time a few days ago and loved the concept. I’m not going to act as though I’m an art director or film maker, but I think I can recognize a good music video when I see one! Have a look (and listen) to CG’s song featuring Problem here. Blast from the past… Danny and Sandy perform “You’re The One That I Want” over 30 years later! I came across this last night and couldn’t stop smiling from beginning to end. 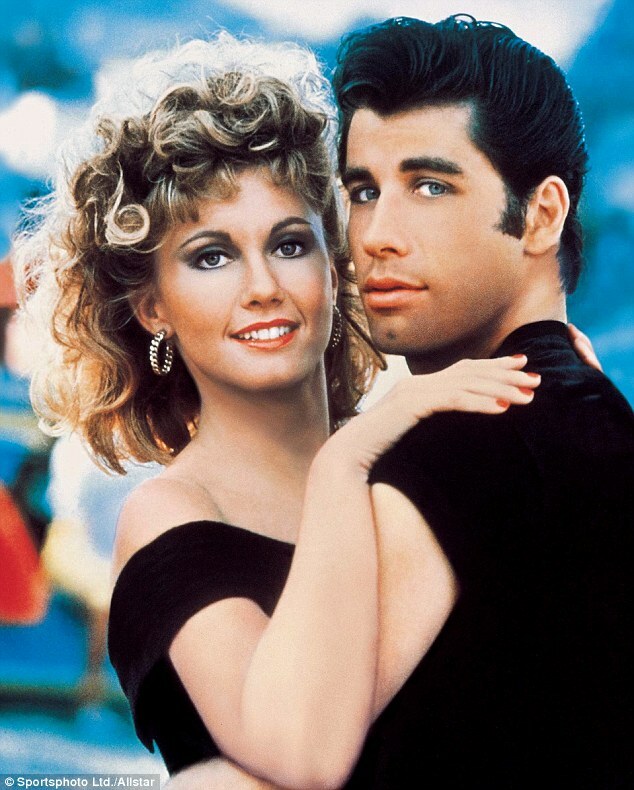 I think a lot of you are gonna love and appreciate this, I mean, Grease is a CLASSIC, and I think we all learnt the words and dance moves to the following song… Even imagined how amazing it would be to act out the scene on the ramp and the thingy that moves with our crush. – Well, I did! I don’t need to say much, just watch the video below!